The S-100 system has over 30,000 flight hours of experience around the world from land bases and many different classes of ship. 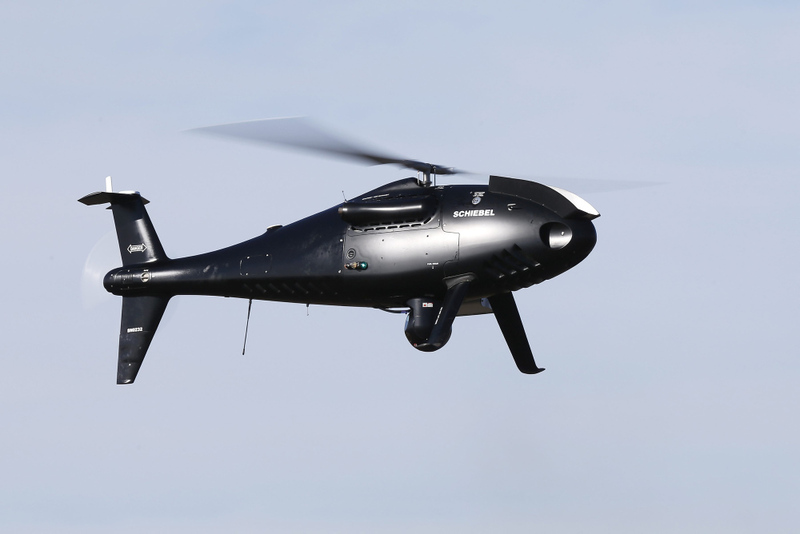 The S-100 unmanned aerial system (UAS) consists of one or more remotely piloted aircraft (RPA) and a ground control station (GCS) with associated antennae and interconnections necessary for RPA command and control. The S-100 RPA is a small-medium sized vertical take off and landing (VTOL) aircraft made of titanium and carbon fibre materials, designed to carry multiple payloads simultaneously for up to six hours at a time. The S-100 is operated by 822X Squadron. 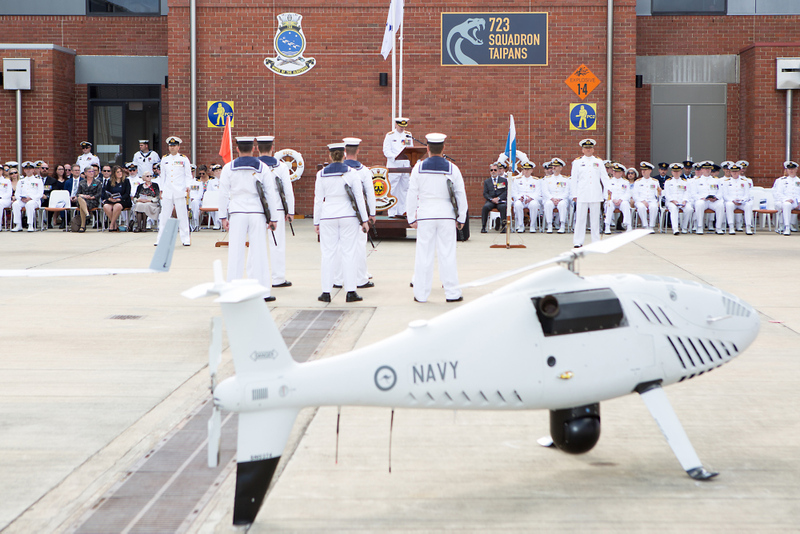 Royal Australian Navy officers and sailors of 822X Squadron on parade during the commissioning ceremony at HMAS Albatross.